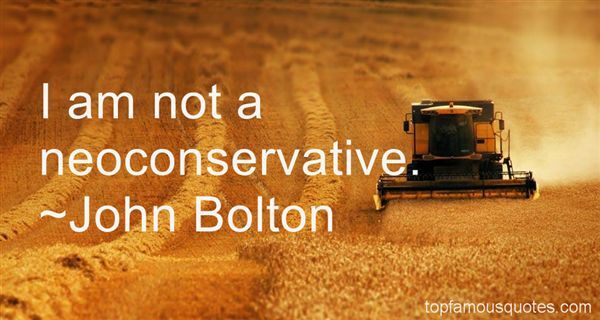 Reading and share top 10 John Bolton famous quotes and sayings. 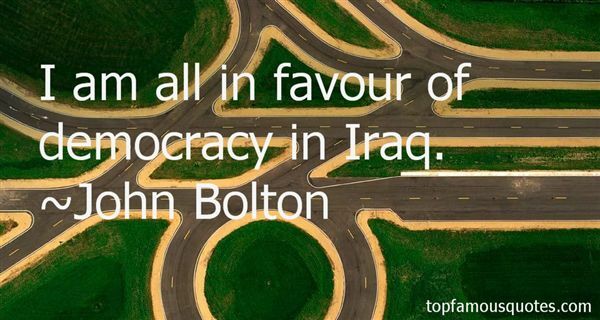 Browse top 10 most favorite famous quotes and sayings by John Bolton. 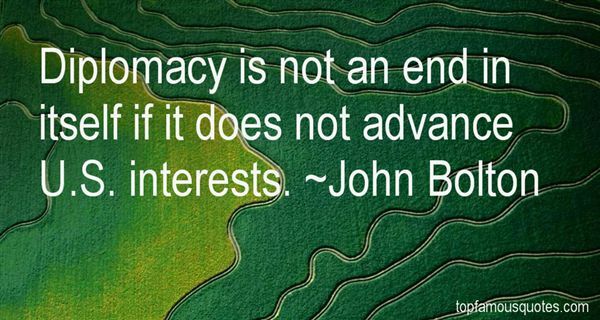 Flow is the ability to be so focused that all of life's obstacles seemingly and smoothly pass you by."